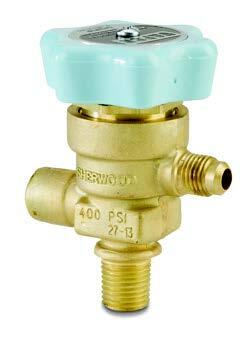 Sherwood Valve is a specialized manufacturer of refrigerant valves which are designed for charging refrigerant fluids. 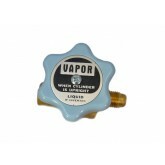 The threaded valves are compatible with all fluro carbon refrigerants , POE and PAG used in refrigerants and refrigerant recovery applications. JTC valves is the leading stocking wholesale distributor for all types of refrigerant valves and stainless steel gate valves for industrial applications. 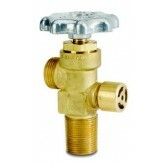 Each refrigeration valve is made up of the standard core which is screwed or welded on the AC line. The suitability of the core is for all circuit loading connections. To ensure the air-tightness for proper gas loading, there is a double seal with an inner seal cover to make the cap dust proof. The cap and core are designed to lower permeability. Sherwood Valve, LLC is a leading provider for system critical gas and fluid control solutions for HVACR , industrial gas, specialty gas, cryogenics, alternate fuels and life support markets. With continual improvement in product and services, Sherwoods refrigeration valves are designed and manufactured for your safety, offering you the best quality product which is highly reliable.